Tonika is the game I made for Krass Jam 4! This game was a lot of fun to make and I really enjoyed it. 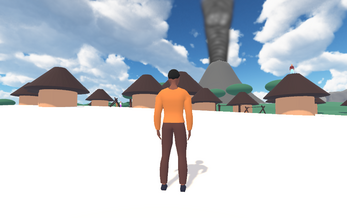 It's a 3rd person adventure game with a little bit of platforming. The cool thing about Krass Jam is that you generate three random themes and pick one to work with. 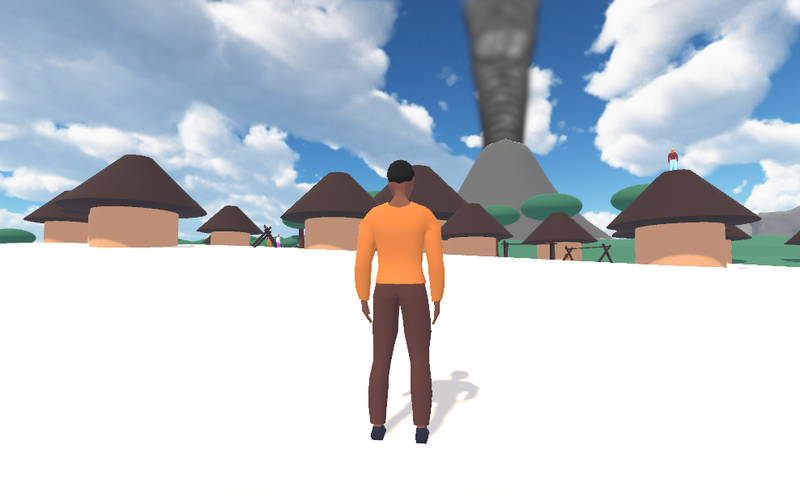 You play as a character who has been deemed "the chosen one" as the legends foretold (thanks cliche theme) and you must gather the ancient artifacts in order to get the power to stop the volcano from destroying the village Tonika (where people wear colorful clothing). As you retrieve the artifacts you will gain new abilities that will let you get the other artifacts and continue with the story. If I had more time I would've liked to add a few more mechanics like breaking rocks, better models, animations and more detail to the world overall. This has been by far my best jam submission yet and I hope to continue with this higher quality of work. I guess all that modelling practice paid off!